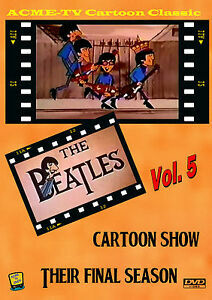 Details about The Beatles Cartoon Show - Vol. 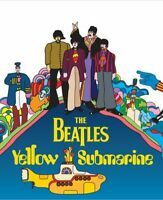 5 Their Final Season Featuring The Beatles! Super fast shipping!! Great product! Got it.Great dvd,and the video quality is excellent.Thanks.